Die Sachsenring Bike Manufaktur GmbH announced a further big order to produce e-bikes; this time for the brand NCM. Sangerhausen, 28.02.2019: Today, a long-term cooperation between Sachsenring Bike Manufaktur GmbH and NCM, a German e-bike brand based in Hanover, was announced. In the current financial year, three e-bike models will be manufactured for NCM in the production halls in Sangerhausen. 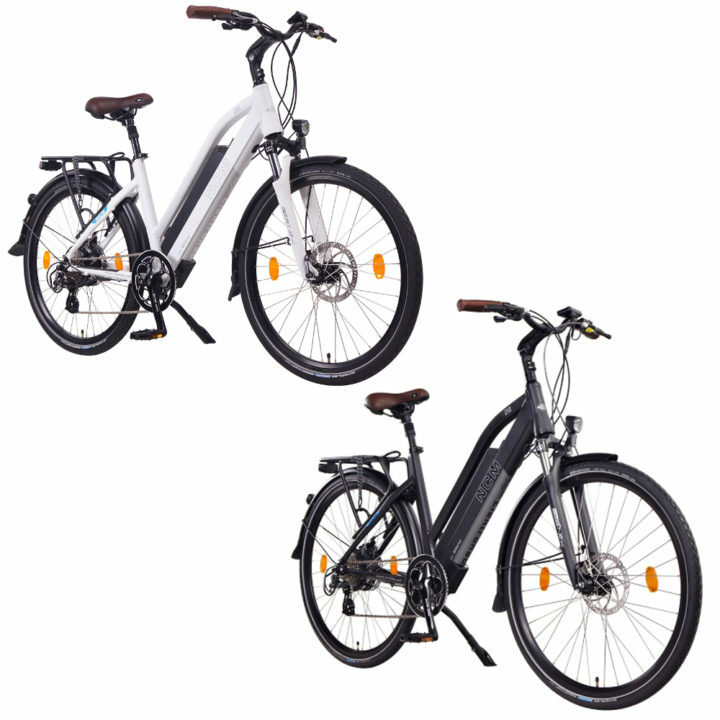 The partnership starts with the production of the models “Paris”, a foldable e-bike, “Milano”, a trekking urban e-bike and an e-MTB called “Moscow”. "We are very pleased to keep on expanding our existing portfolio with NCM's high-quality e-bike models to further meet demand in the fast-growing European market," said Stefan Zubcic, Managing Director of Sachsenring Bike Manufactur. "With the punitive tariffs imposed by the EU on Chinese e-bikes, we are bringing the production step by step back to Germany," continued Zubcic. "With Sachsenring Bike Manufaktur GmbH, we have found a strong partner in the e-bike industry, who is same like us focused on quality and design," says René Völker, EU Sales & Marketing Manager for NCM e-bikes. “It is important for us to have a partner who has the know-how and flexibility in production, "says Völker.